Make homemade bath salts with essential oils! You deserve to pamper yourself today! And the best way to do so is through a handmade concoction using simple everyday materials that are easy to locate and have health benefits as well. Dissolvable bath crystals make great gifts too! Adding essential oils is perfect because it will heighten their aromatic appeal. 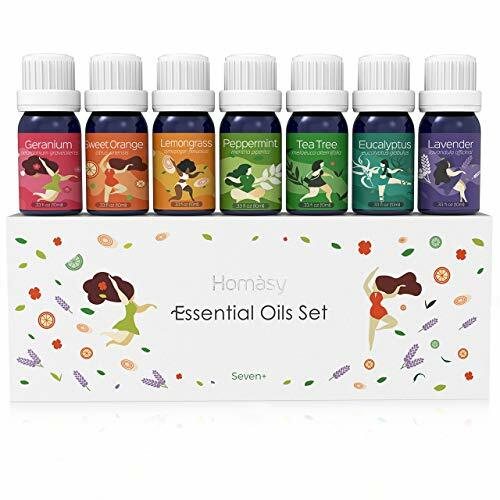 Essential oils come in so many different fragrances and aromas you will be hard pressed to choose one-the good news is that you can combine some aromas together that complement each other. Bath salts are second only to handmade soap in terms of gift-ability, so you can’t go wrong here 🙂Now let’s get started! Which Salt is Best For Essential Oil Bath Salts? Two optional ingredients – citric acid and colorant, which I encourage if you want your batch of bath salts to be effervescent or a little bit colorful. The bread and butter of your bath salts are epsom salts…one of the most highly regarded natural health remedies due to their mineral makeup. Baking soda is a great add-in due to its ability to soften skin. On its own it is a great deodorizing agent…I use it regularly for various tasks. Magnesium sulfate has many great benefits; too many to name here – but one of them is reducing inflammation. 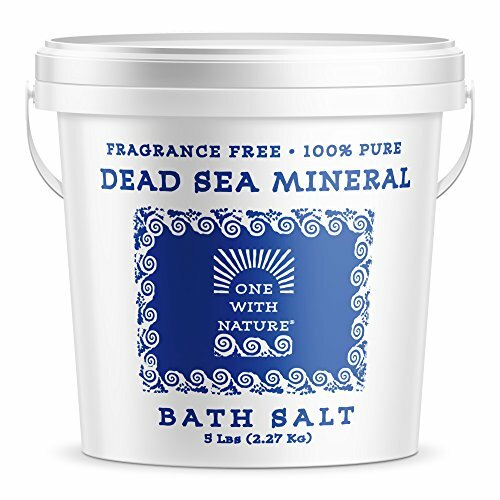 Epsom salt is great and should definitely be part of your repertoire – but you should also consider the addition of dead sea salt too for your essential oil bath salt mixture. While epsom is limited to magnesium, dead sea salts contain a wide range of minerals, including iodine, bromide, zinc, potassium and calcium, all of which combined can do wonders for your skin. Nosy cat wants to see what I’m up to…perhaps he wants to help? Not only does it promote hydration, it’s also helpful for inflammation and other persistent skin conditions like acne, psoriasis, and eczema. Don’t let the name put you off – it can definitely bring your skin back to life! A Word About Essential Oils…Which To Choose? !. First mix together in the bowl: 2 cups Epsom salt and 1/2 cup baking soda. Pretty much all of-the dry ingredients. If you like you can also add a small amount of cornstarch…it’s also very good for your skin. Combine thoroughly. Tip: If you’d like your bath salts to fizz when they hit the water, consider adding a small quantity of citric acid . You have a wide variety of fragrances out there – it’ll be hard to settle on one. It kind of depends on what floats your boat…Peppermint is a good one,as it can be energizing and invigorating. You can’t go wrong with citrus either…it’s one of my favorite scents. If you prefer floral scents lavender and rose are near the top of the list in popularity. 2. Add 10-20 drops of your favorite essential oil to the dry mixture in the bowl and stir together well. 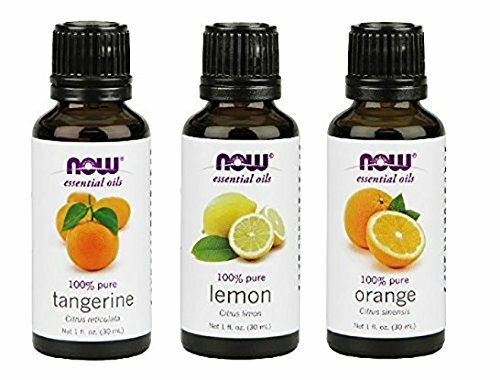 👉Important – Essential oils are flammable just like substances like rubbing alcohol. Also people with certain health conditions should not use certain fragrances… don’t forget to perform due diligence first. You want to kind of take the same approach I used in my previous post in which I applied essential oil to dry uncooked rice to create a makeshift air freshener. 3. If you like you may add a little colorant to your bath salts. With regard to colors…it’s strictly optional but can make your creations look really good. You want to remember that a little goes a long way, just like with essential oils. The first thing you probably want to avoid is the possibility of staining. Use a few drops in the batch and stir thoroughly just like before. Store your handmade salts in the container of your choice…try to go decorative if you have one so you’ll have something pretty to look at in the bathroom too! I used a couple of vintage old-timey milk bottles (probably came from an estate sale) but wide-mouth jars would work good too. Even better, consider blinging it up like I did with these cute bottles in the top image! Hey crafters! If you want to take it up a notch with bath salts and much more, this guide will get you started! It’s chock full of recipes just like this. Enjoy!! Try to come up with different fragrance batches and compare them to see which ones you enjoy the most. Get creative not just with the making but the packaging too!